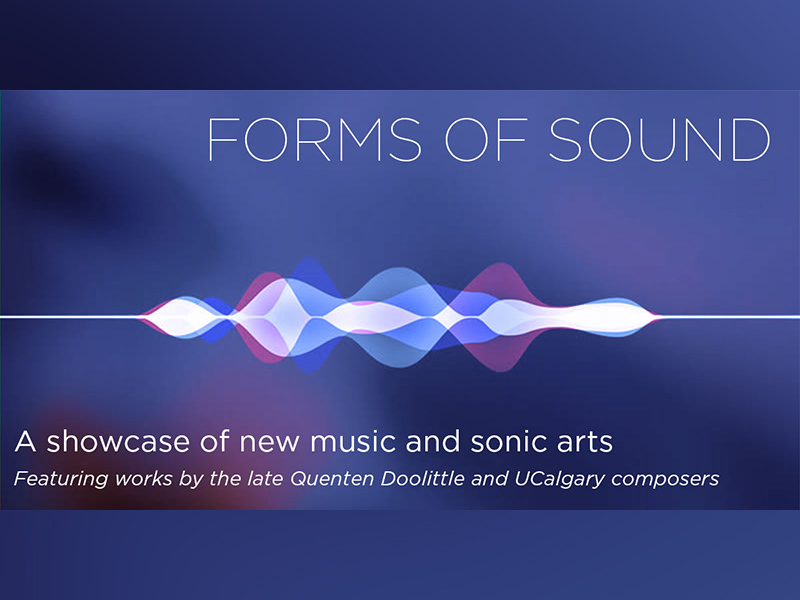 Featuring works by the late Quenten Doolittle and composers from the University of Calgary, join the School of Creative and Performing Arts for Forms of Sound. This evening concert is a full of exciting new music including Ethan Mitchell and Carlos Arteaga de Anda’s Improvisation for Cello & Electronics, Ashley Seward’s Funeral Suite in 4 movements, Laurie Radford’s eight-channel soundscape (El)Bow’n Flow, and many more. 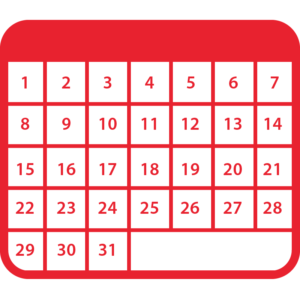 The concert takes place at 8:00pm on February 14, 2019 at the Eckhardt-Gramatté Hall, Rozsa Centre, University of Calgary (206 University Court NW).